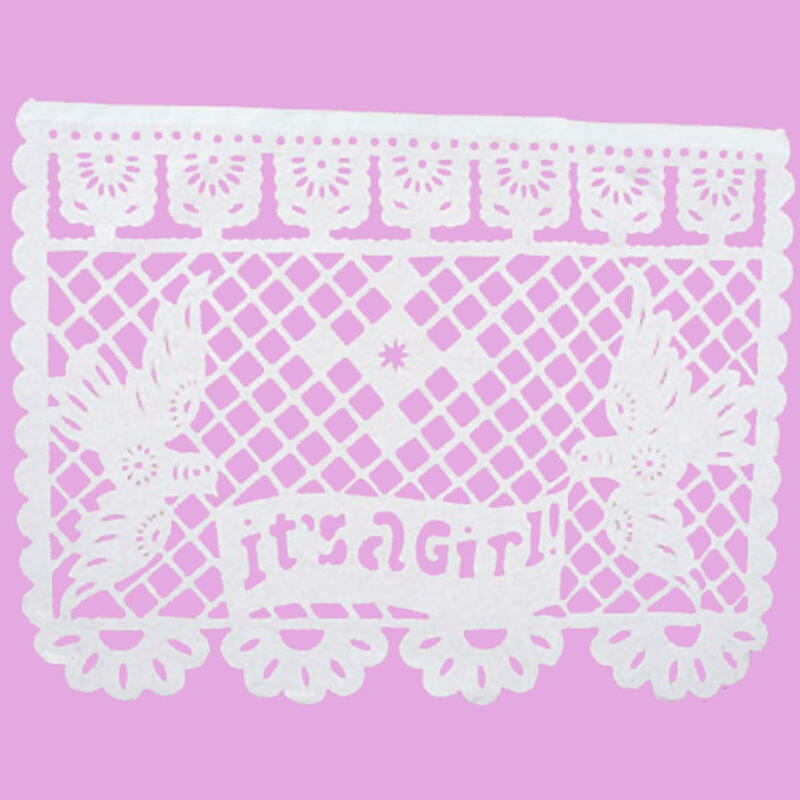 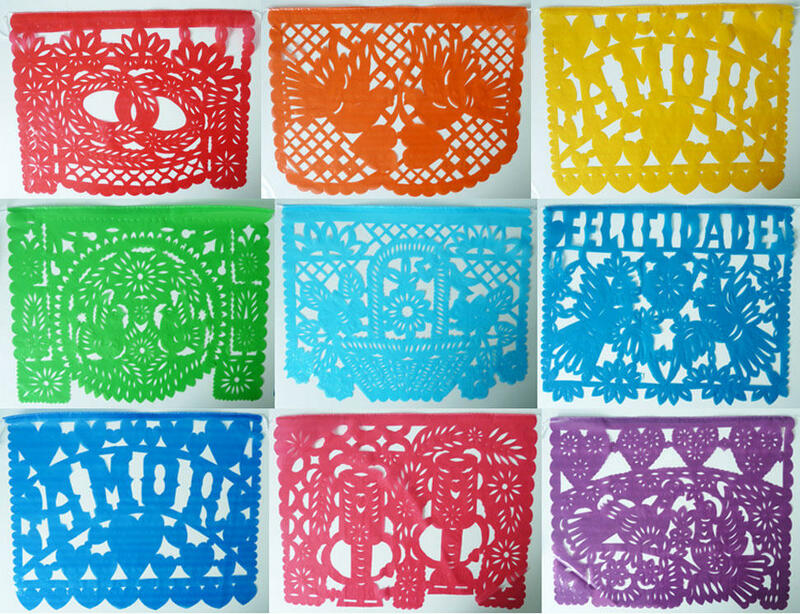 Papel Picado is the traditional Mexican art of cut paper. 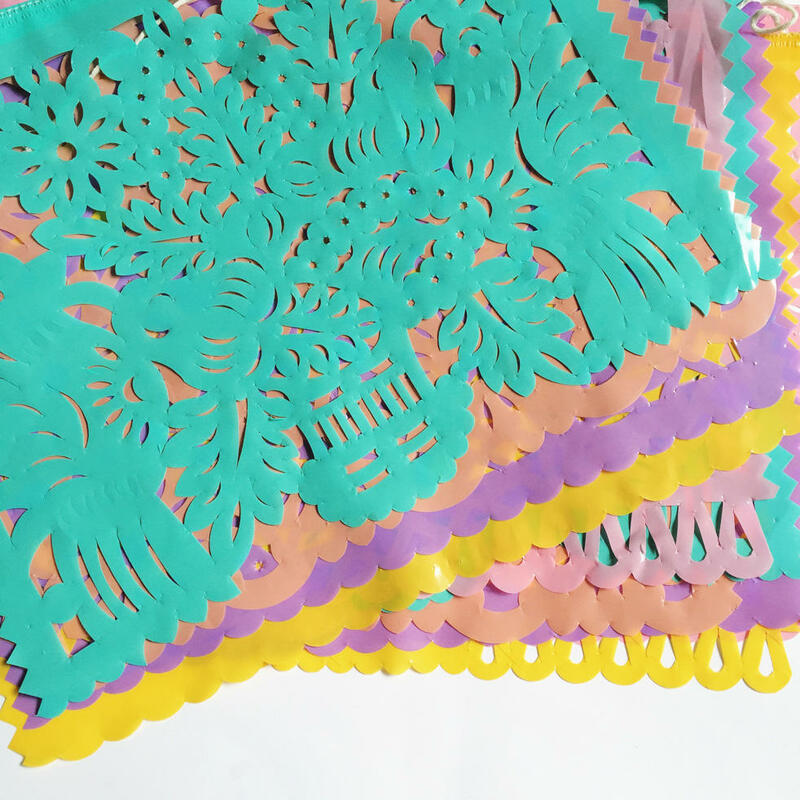 Artists use a hammer and chisel to punch designs out of stacks of layered tissue paper. 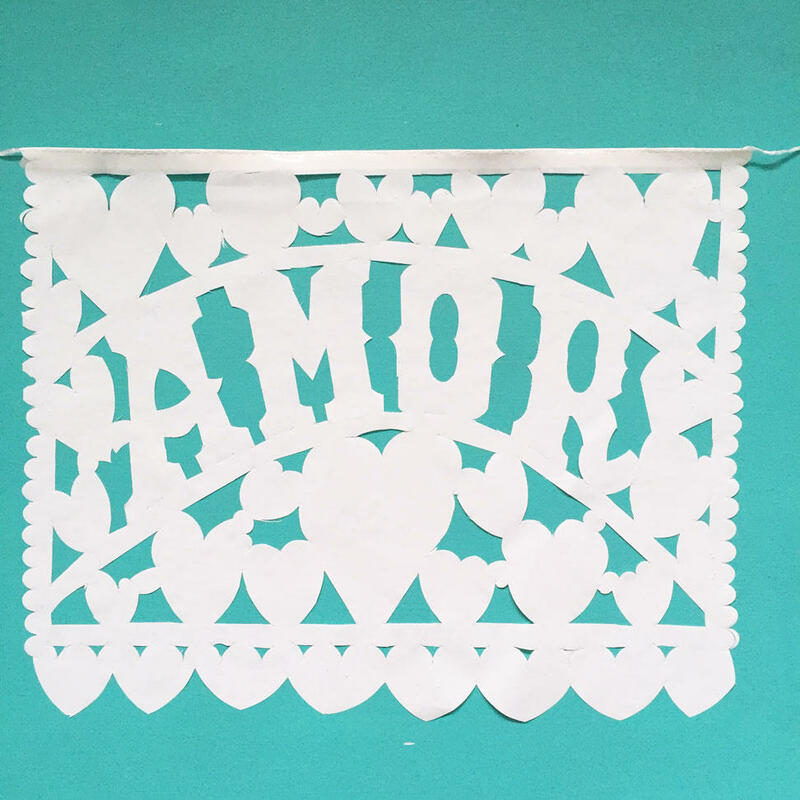 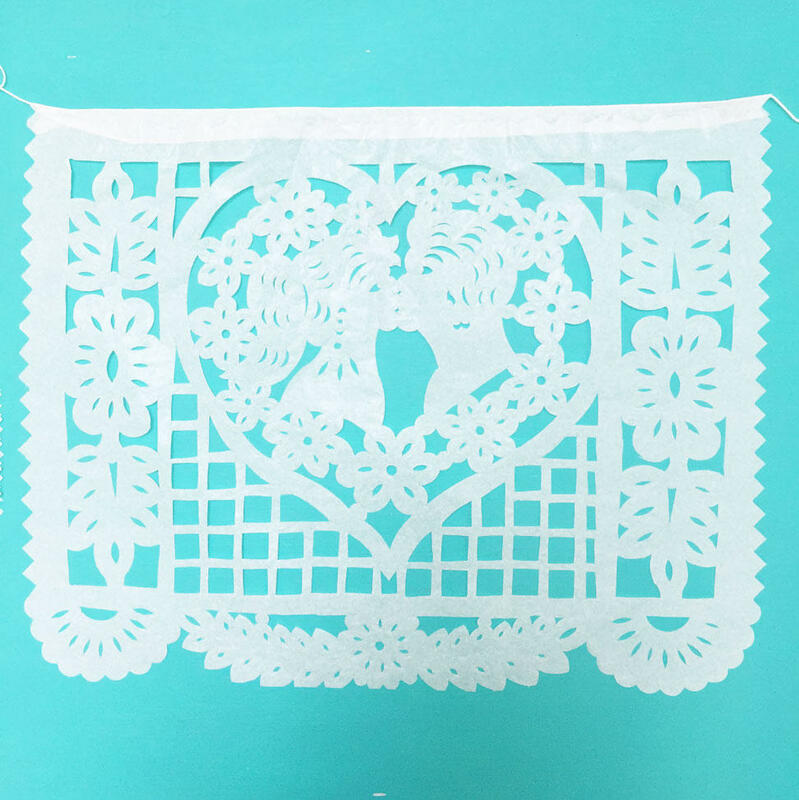 It can take many years of study to learn how to make the most elaborate papel picado. 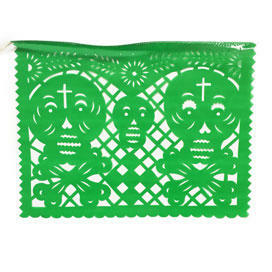 Common themes includes birds, floral designs, and skeletons. 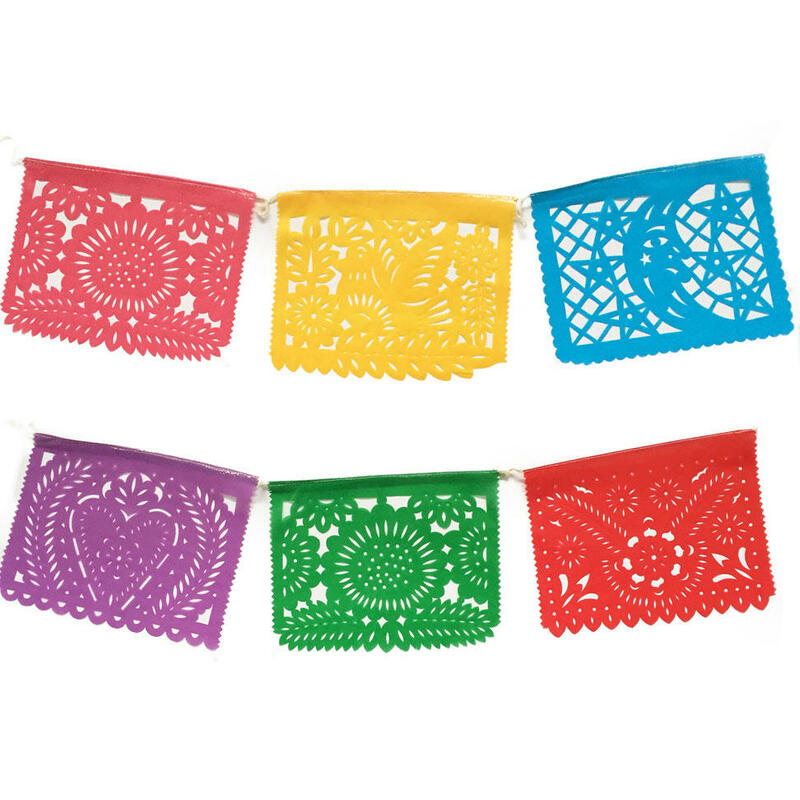 These colourful and intricate banners are used as decoration during Easter, Christmas and the Day of the Dead, as well as weddings, christenings and other celebrations. 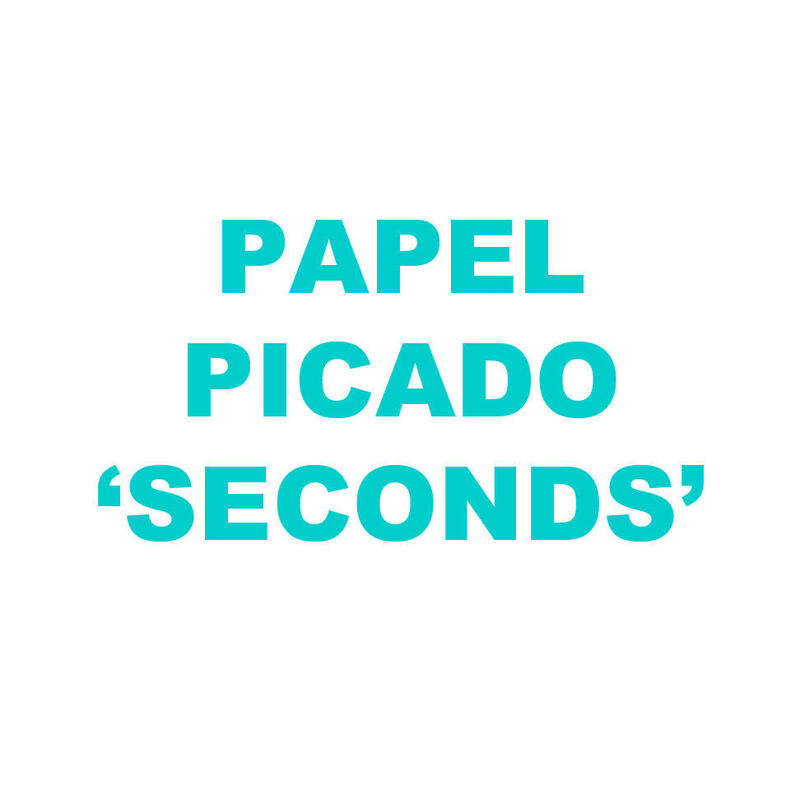 All of the papel picados here are from a supplier who supports Fair Trade in Mexico. 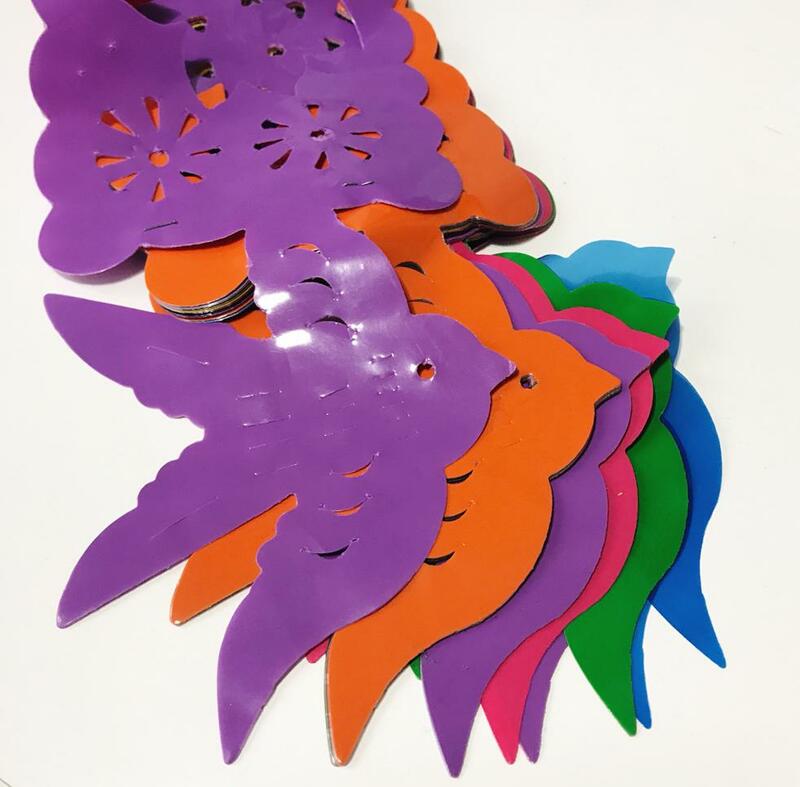 We have the best selection and prices in the UK. 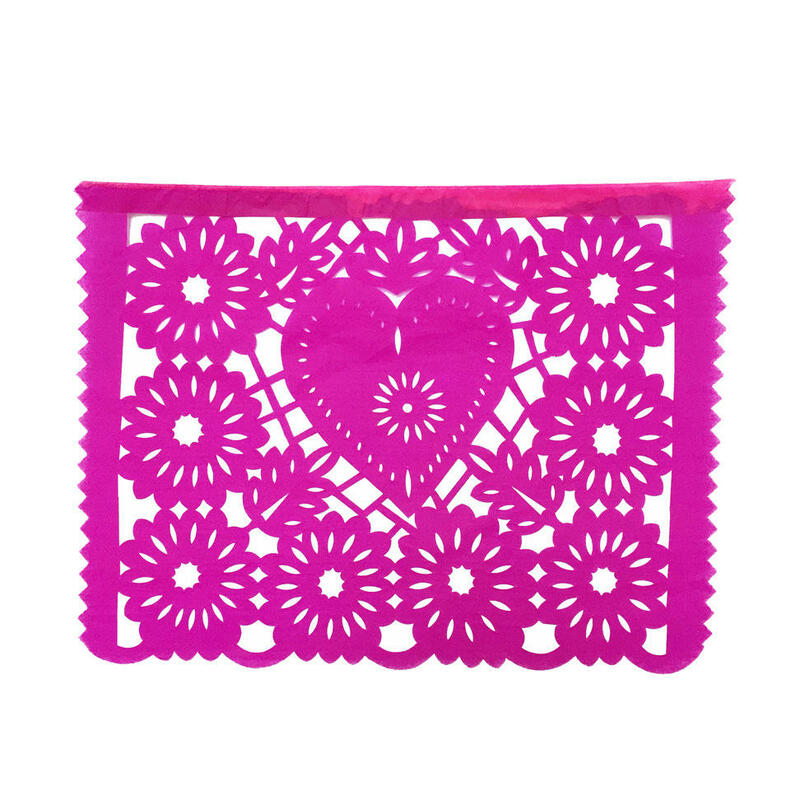 We may be able to offer extra discounts for large orders.